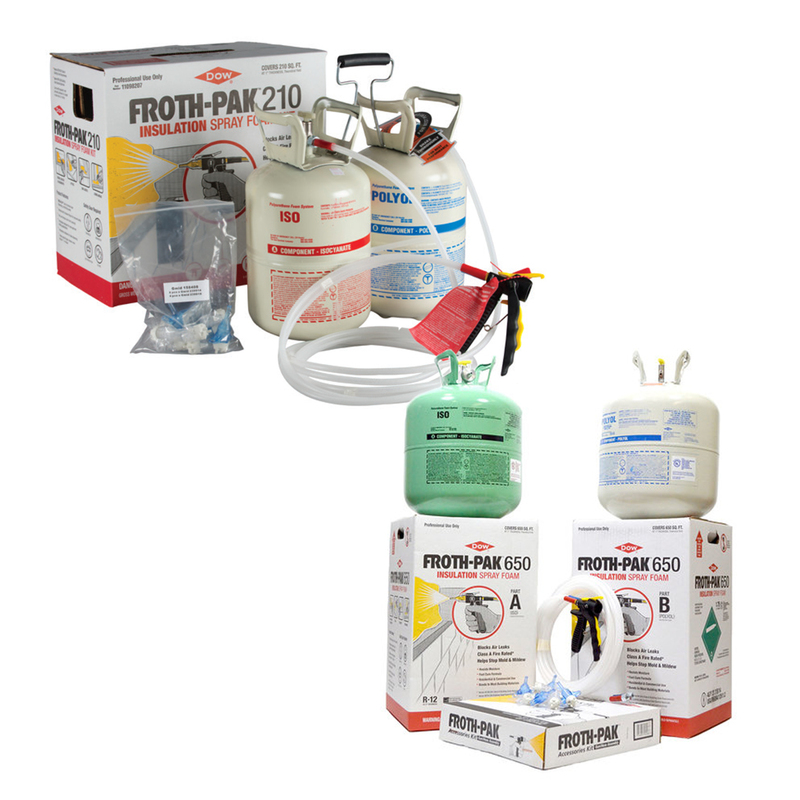 FROTH-PAK™ Foam Insulation is a two-component professional insulation kit. FROTH-PAK Foam Sealant is designed to fill gaps and penetrations greater than 2” quickly and affordably, helping eliminate unwanted airflow throughout a home. 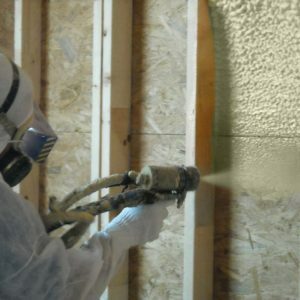 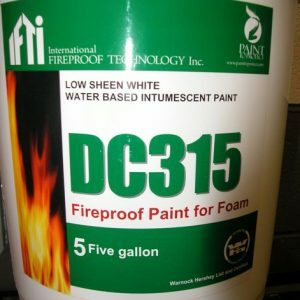 FROTH-PAK comes as a professional sealant for air sealing gaps and penetrations up to 4 inches wide or as a spray foam insulation to fill larger cavities providing both insulation and air sealing properties. 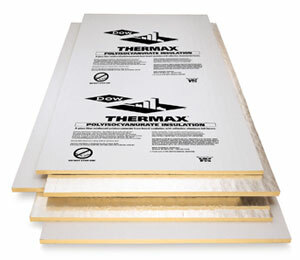 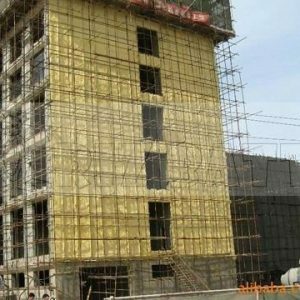 The Class-A rating (flame spread of 25 or less) of FROTH-PAK™ Foam Insulation allows its use in a wide range of interior and exterior industrial, commercial, institutional and residential settings.